There are all kinds of fees and penalties that you could potentially pay, and it’s your responsibility to understand and avoid them. Most fees are avoidable. Unfortunately, many people allow themselves to be robbed of their hard earned money. Most people don’t realize that fees add up quickly and could cause significant damage to your finances in the long run. This is the most common of all fees. Most people pay late fee because they either forget, or couldn’t afford to make the payment. If you’re the forgetful type, pay your bills as soon as you get them, or schedule automatic online bill payments. It’s also a good idea to write down due dates directly into your organizer or calendar so you’re constantly reminded. The overdraft fee is more costly than other types of fees because you’ll end up paying other fees in the process — i.e., late fee, and finance charges in the case of a late credit card payment (assuming you usually pay off in full each month). If the root cause is the same as above, you fix it in the same manner But if you’re bouncing checks because of poor management (e.g., not transferring enough money in to your checking account, or not transferring on time) then there are easy solutions. You can keep money in a high yield checking account (to avoid back and forth transfers), or enroll in an overdraft protection plan (usually for a small fee). Last but not least is credit card finance charges. 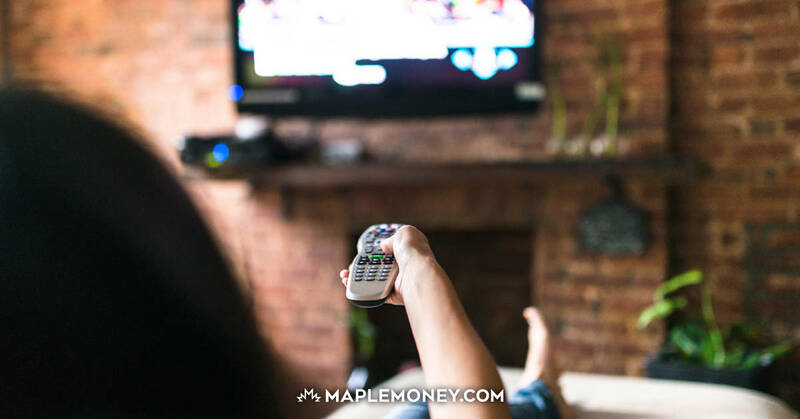 If you’re only paying the minimum on a $10,000 balance at 20% interest rate, it will take you more than 9 years and $11,680 in interest charge to pay off the original amount borrowed. Yes, your $100 iPod actually costs you $216.80. The finance charge is easily avoidable if you pay off your credit cards in full each month. If you can’t afford to pay off your credit card bills, don’t charge it! Of course, there are plenty of other fees we can talk about. But you I am sure you got the idea. Fees are your enemies. Do what you can to avoid them. Pinyo is the owner and primary author of Moolanomy Personal Finance blog. Moolanomy focuses on practical money management concepts, personal finance tips, and wealth building. If you like this article, please visit his blog and follow him on twitter @moolanomy. Lastly, you can leave financial question on Moolanomy Answers where Pinyo and other community members participate to provide you with answers.